Panino, the Italian Sandwich - Not Always Grilled and Not Always Plural! 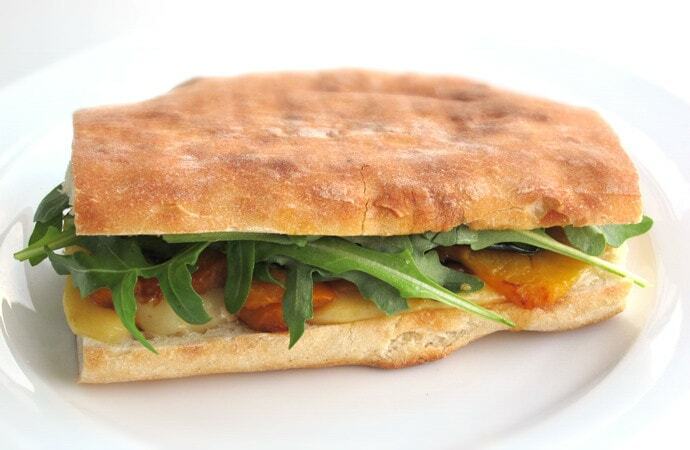 In Italy, the word "panini" refers to all sandwiches - and it's plural. This article talks about the Italian "panino", whether press-grilled or not.